Melbourne incorporates a wide range of different accommodation perfect to cater to the needs of all different kinds of visitors including boutique retreats set against the backdrop of Melbourne's romantic hillside areas, trendy backpacker accommodation located in Melbourne's hip and up and coming suburbs, luxurious 5-star accommodation situated in the heart of the Melbourne CBD and budget hotels motels spread throughout Melbourne's inner and outer suburbs. 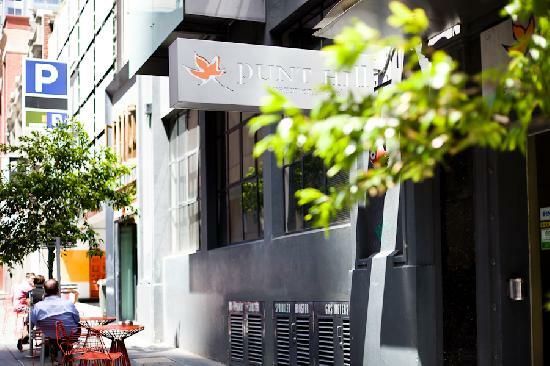 Looking for convenient city access at affordable prices, why not check out our great range of quality, affordable hotels located in the Melbourne CBD? 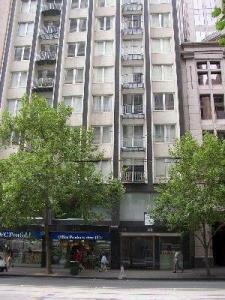 The Kingsgate Hotel, The Great Southern Hotel, City Edge on Elizabeth and The Victoria Hotel Melbourne are all 3 ? 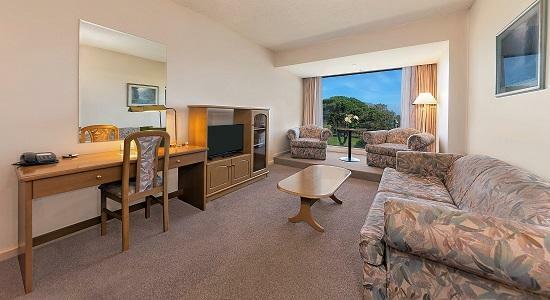 3.5 star rated hotels, providing central accommodation at great prices. Alternatively, if you are interested in accommodation which is a bit fancier, Oaks on Collins, the Citigate Hotel Melbourne and Collins Central are all 4- 4.5 star accommodation, which are also located in the heart of the Melbourne CBD, providing comfortable, spacious and affordable accommodation that perfect for corporate or leisure stays. Want to experience Melbourne's exhilarating nightlife? Replete with stylish nightclubs and bars, trendy cafes and restaurants, theatres and even a grand Casino, Melbourne is a great place to experience a night out you will never forget. Why not check out Southbank? Situated along the banks of the Yarra River, combining picturesque riverside views, the Crown Casino, restaurants, bars luxury accommodation like the Quest Southbank, the Hilton Melbourne South Wharf and the Mantra on Southbank and cheaper accommodation like the Urban Central Backpackers, Southbank is a great way to experience Melbourne's thrilling nightlife. Interested in a romantic getaway? Need some time for relaxation and rejuvenation? Why not consider a Bed and Breakfast in the Ferntree Gully and Dandenong Ranges? This picturesque area has a variety of picturesque motels, apartments, hotels and bed and breakfast accommodation perfect for a romantic night away including the Credo Cottages, Lifestyle Apartments at Ferntree and Holly Lodge. Looking for budget accommodation? 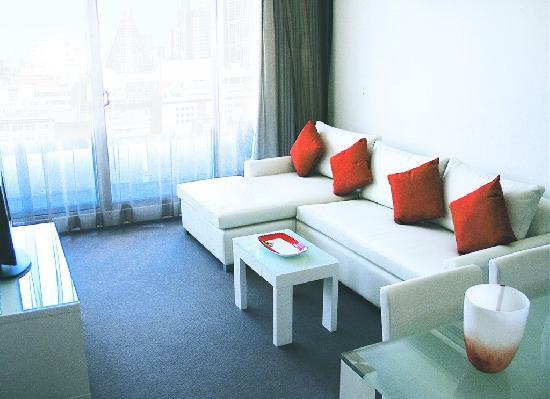 Melbourne incorporates a numbers of different hotels, motels, youth hotels and backpacker accommodation offering cheap, quality, best rate accommodation in central locations. Want convenient access to the city? 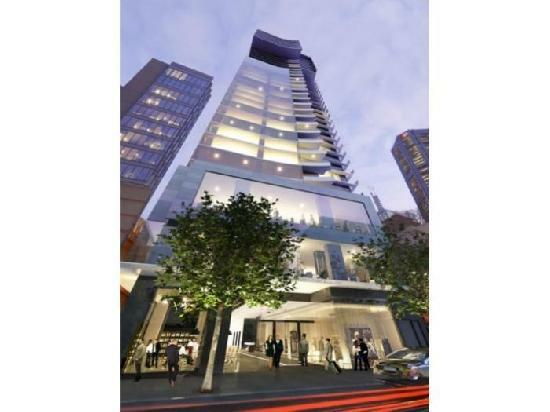 Why not check out the Darling Towers South Yarra Economy, Claremont Guest House and Apartments South Yarra, Easystay Motel, Easystay Studio Apartments or City Edge Apartment Hotel? 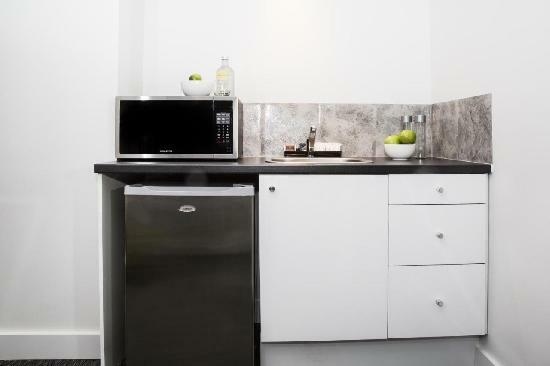 These properties are all located in the suburbs surrounding Melbourne CBD like South Yarra, St Kilda and East Melbourne, offering 3 , 3.5 star accommodation, in close proximity to the Melbourne city centre at fantastic discount rates and affordable prices. Need to break up a tiring long journey? About to catch an early morning flight? 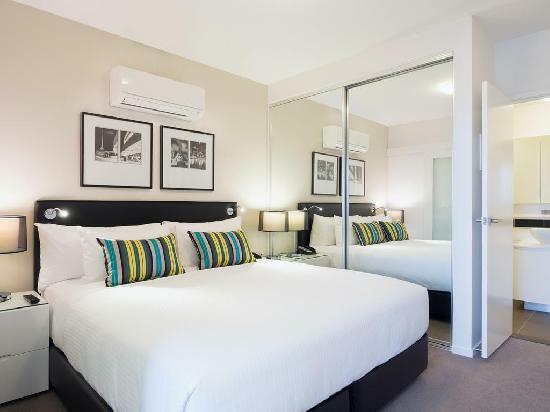 Why not stay overnight at Melbourne's Airport Hotels. 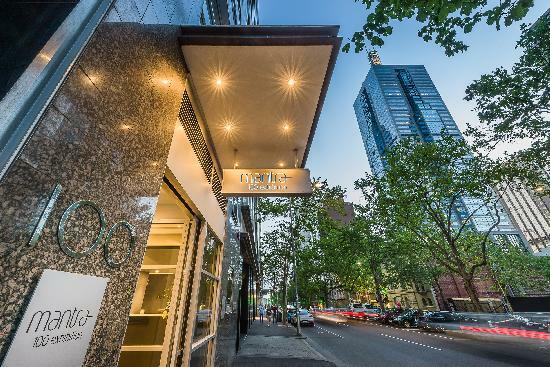 Melbourne has many quality Airport Hotels including Parkroyal Melbourne Airport, Quality Hotel Melbourne Airport, Airport Motel and Convention Centre and Ciloms Airport Lodge. 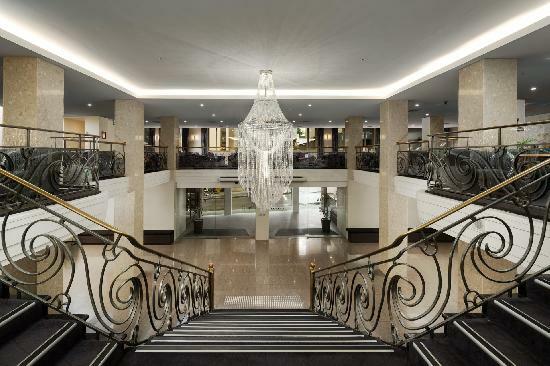 3.5 star historic hotel in the Melbourne CBD, close to major attractions, shopping, restaurants, theatres & sporting venues. 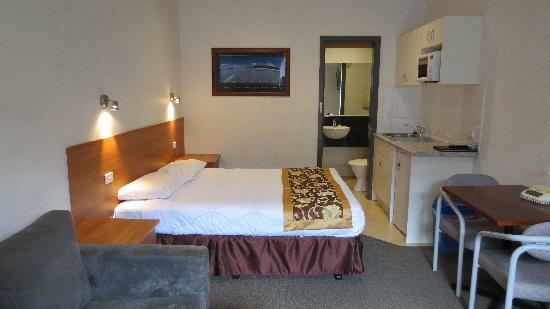 Quality hotel accommodation - Melbourne leisure, corporate & hospital accommodation close Melbourne CBD and St Kilda Beach.